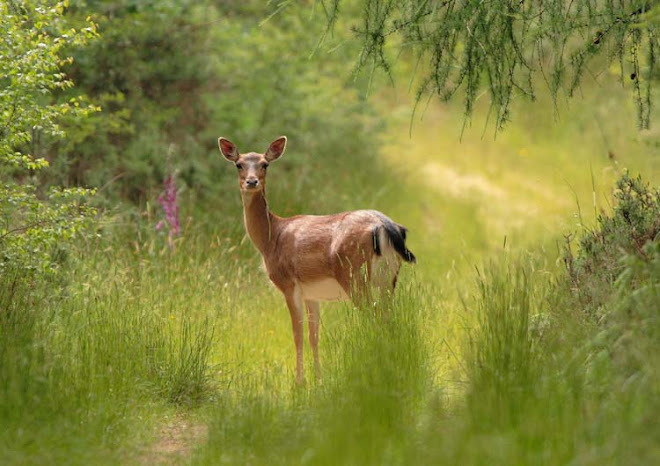 Forest of Dean Wildlife & Nature Diary: Their Home or Our Playground? Their Home or Our Playground? 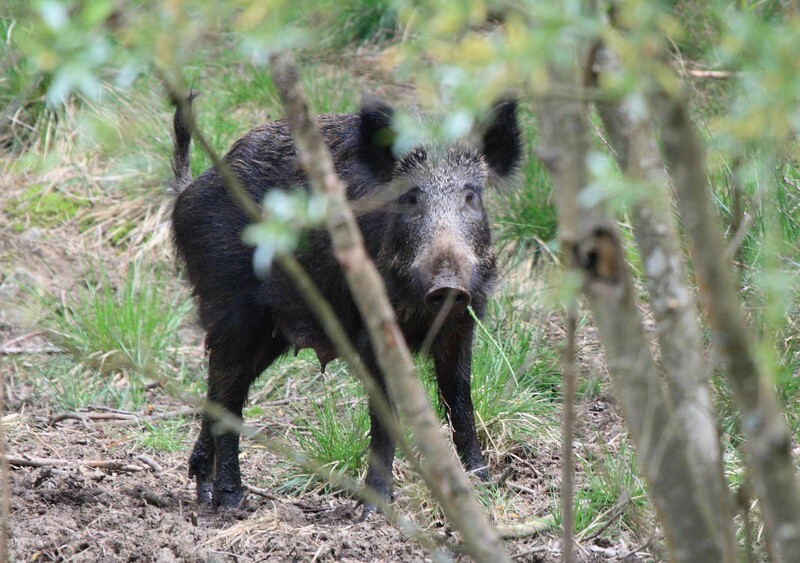 On Thursday 26th May 2010 a dog disturbed a sounder of wild boar in the Forest of Dean! As a result, the dog was attacked and had to be put to sleep by a vet. There were probably piglets within the sounder as mature females have a gestation period of 4 months after breeding early in the year and the piglets are dependant on their mums milk for three to four months. I have the utmost sympathy for the dog's owner and can imagine the anguish caused. I would never wish this to happen to any living animal and this post is directed at everyone, not just dog owners. It was reported that the dog was "off lead" and "out of sight" when it was injured by the boar. To make matters worse, the owner of the dog has raised concerns "like others before" that a child may be attacked! Personally, I am more concerned about an out of control dog injuring a child than the boar! "AGAIN" I would like to say that I have had numerous encounters with wild boar in the Dean and not once have I had a bad experience. They sometimes run towards me when they first spot me, but this is because they have poor eyesight and can only distinguish "blue" from the three primary colours. I'm not saying that they don't see me, just that they need to get closer to identify me correctly. Don't compare this with a charge or an attack as this is just scaremongering! I am usually crouched or lying on the ground with my camera, but as soon as I stand, they stop and watch me for a few moments before moving away. This has always been the case whether on my own, or with "numerous" other people who have seen them with me. I have captured it on film and through a series of stills as evidence. My daughter has also seen them, while walking with me and I would never put her in danger! 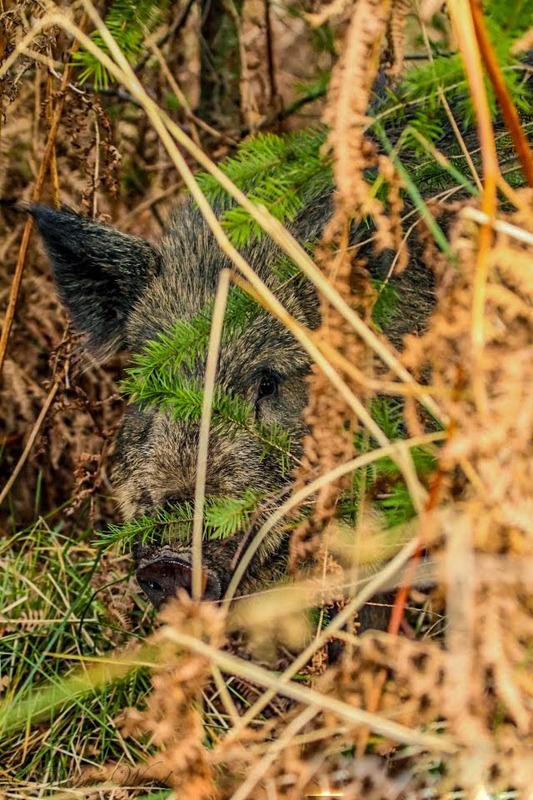 The wild boar have something in common with the rest of our "native" wildlife, which stands out above anything else. "THEY ARE WILD". "AGAIN" I would also like to make the point that out of control dogs, "off lead" have no place in our woodland. A dog in control will stay in sight of its owner, will not chase or approach wildlife and will come to heel when called. The forest is home to thousands of wild animals and this is the time of year when the vast majority are breeding and have young. If you are walking your dog and it runs into the forest, out of sight, you condemn and scream bloody murder when something happens to it. But I wonder what happens when a dog has savaged or killed our wildlife? It is kept quiet, that's what happens! "AGAIN" Leave our wildlife alone and treat it with the respect it deserves. It is their home out there not ours. We can choose where we walk our pets, but certain species of wildlife require certain habitats to survive. Don't blame them when you invade their space without thinking of the consequences. A bit of common sense and respect is all that is required. I have both and I have had nothing but pleasurable encounters with all the wildlife the Forest of Dean has to offer. 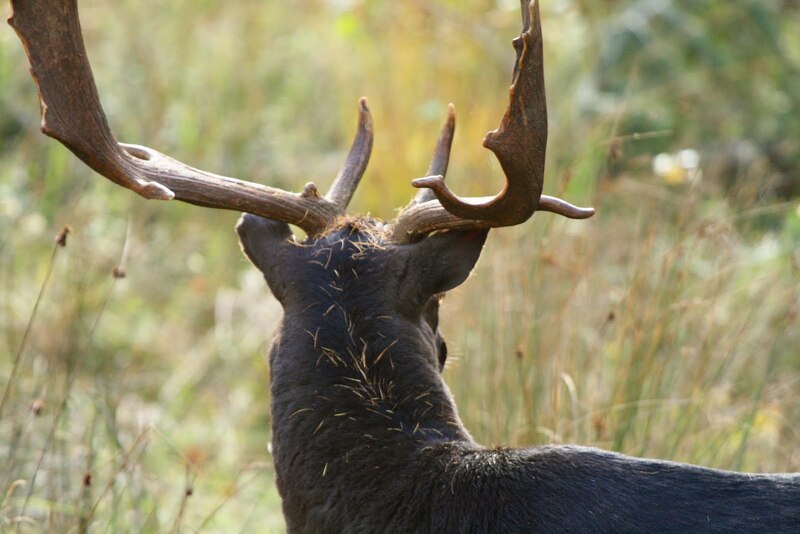 Wild boar are not the only animals in the forest, which has the potential to harm your dog if it is out of control. Fallow bucks in antler and adders are more than capable of looking after themselves. Here comes the large scale cull then. I see they have dragged up that ridiculous story about boar killing cows as well. Not good. Humans really are a weird bunch, total control freaks! Being a dog owner myself, I feel for the owners, but I refuse to believe that boar will attack dogs that are under control. The FC really haven't helped by making such ridiculous statements about the ferociousness of boar that hate every other animal on the planet, not sure what they are getting out of doing that, they certainly aren't educating people. Hey Rob, I just found your blog and have been reading through, it's great stuff. It must be heartbreaking to have a Wild Boar cull imposed especially as your animals are fairly trusting of humans. What is this about them damaging ancient woodland. In my own wood we have a DEFRA agency studying the effect that Wild Boar have on biodiversity. They are setting up insect traps and studying the flora etc. The implication is that they already know that the constant rooting and other activity is actually beneficial and just need to prove it with some scientists. Our Boar are nocturnal. We have no cull imposed but local farmers have always shot them and they distrust people perhaps that is the best way to be. 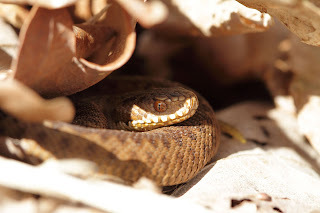 There is a good reason to kill pretty much everything in our woodlands and the people that start off with that urge don't have to look far for an excuse. Take care my friend and keep up the good work. Thanks for your views Colin, appreciated. You are right, there are people out there who would shoot anything. Imagine a giant rotorvator moving through the forest, turning the soil! That's what the boar are doing and it is perfect for regeneration. Like you say, DEFRA have confirmed this.